Proficiency testing is a cornerstone of good laboratory practice, providing a valuable route to demonstrating laboratory competence and data excellence. 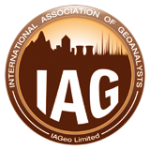 In support of improved data quality in the field of geochronology, the International Association of Geoanalysts (IAG) has developed a new PT scheme that allows laboratories active in the field of U-Pb age determinations to directly evaluate their data quality and to document their competence in this field of metrology. All analytical facilities wishing to participate in the G-Chron programme will be able to register their interest online. 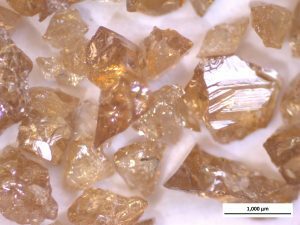 Each participating laboratory will be sent a single unit of circa 100 mg of zircon which has been shown to be homogeneous in age composition. Participants will have three months in which to determine the age of the material and to report their results. 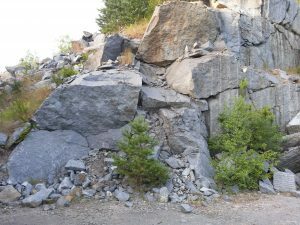 The age of this material has been determined using ID-TIMS determinations by multiple, well established geochemical facilities, and these results will be used to define the target age for the corresponding PT round. Each laboratory submitting data by the deadline will receive a report on the material’s characterisation plus a performance assessment of the submitted data based on z-scores. The target uncertainties will be based on the uncertainties reported by each class of instrument (quadrupole, sector ICP-MS, SIMS, TIMS). The origin of each data set will remain confidential through the use of randomly assigned laboratory code numbers, which will change in each round. There are two major advantages for participating in the G-Chron programme. Firstly, G-Chron provides a unique means for geochronology laboratories to test their data quality, potentially revealing unsuspected bias in their results. Secondly, participants will gain early access to a new generation of the highest quality zircon reference material that can serve as quality control material well into the future. 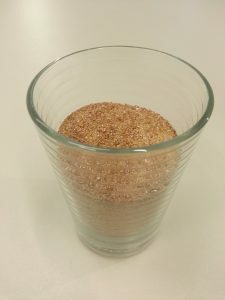 Excess material from a given round will subsequently be made available for global distribution. In view of the large effort invested in characterising the materials used in the G-Chron programme, this new suite of reference materials will be an important resource for the coming decades.